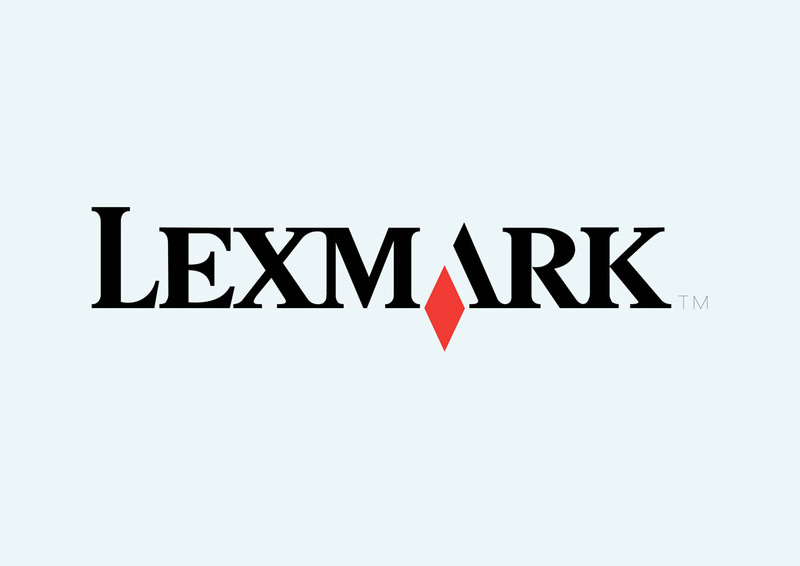 Lexmark company vector logo in ai and eps formats. Lexmark develops and provides businesses with printing and imaging equipment, software and services. The company is based in Kentucky. Visit FreeVector.com for the greatest collection of vector logos available for free download. Logo is the copyright of the respective owner.